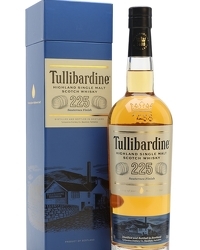 Keith Geddes has been appointed to the role of Master Blender for Tullibardine Whisky. He joins the distillery with considerable experience, having learned his craft in the role of Assistant Blender at John Dewar and Sons since 2008, and prior to this, working at Chivas Brothers and Carlsberg Tetley. An Angus native, now living in Glasgow, Geddes also holds a bachelor’s degree in Physical Sciences with a joint honours in Chemistry and Biology from Robert Gordon University and a postgraduate diploma in Brewing and Distilling from Heriot-Watt University. 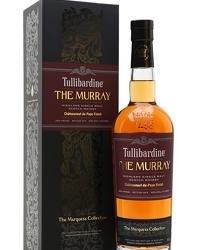 The post will see Geddes being responsible for all the products in Tullibardine’s portfolio, including the double award-winning expression, The Murray 2004, part of Tullibardine’s Marquess Collection. This year The Murray has been awarded a prestigious 95 points at the Ultimate Spirits Challenge and a silver medal at the International Spirits Challenge. 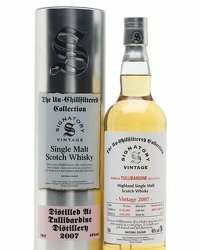 Geddes will also be working on new product development, with trials and experiments taking place in the Tullibardine lab at the working distillery in Blackford, Perthshire. John Torrance, Distillery Manager at Tullibardine said: “We are very pleased that Keith is joining the team as Master Blender here at Tullibardine. Keith has a vast wealth of experience with brewing and distilling, and we’re looking forward to him sharing his valuable expertise in the role. 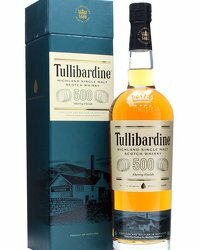 Keith said: “I feel very privileged to be taking on the role of Master Blender at Tullibardine. The distillery is home to an array of remarkable expressions, and I’m looking forward to further evolve the brand and to deliver the character and quality of the whisky, from production to bottle. “I’m joining the team at an exciting point. 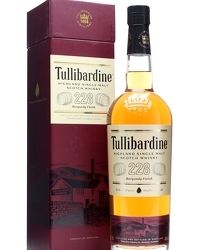 There is considerable investment in to Tullibardine’s future, and a real feeling of innovation. 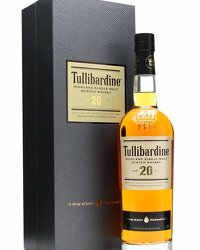 The role has given me lots of freedom so far, and I’m looking forward to being solely responsible for developing new Tullibardine products and retaining the quality of the existing portfolio”. 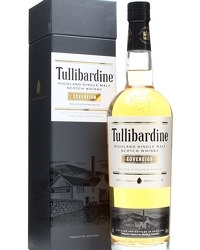 Tullibardine is produced in Scotland by Terroirs Distillers a French family spirits group and is marketed in UK by Gordon & Macphail.